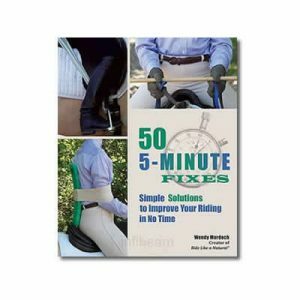 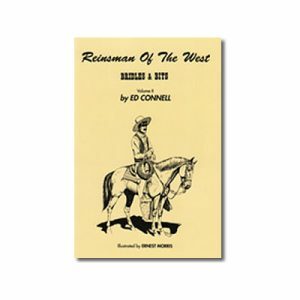 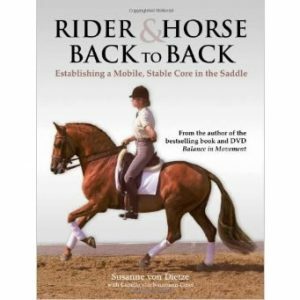 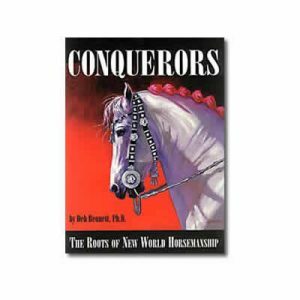 This new book by Ed Connell contains historical and factual information and is a companion book to Hackamore Reinsman and Reinsman of the West – Bridles and Bits. 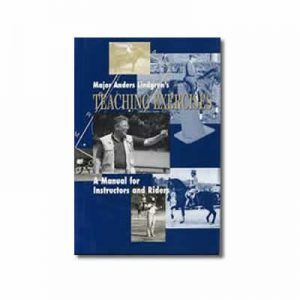 It consists of articles dating from the 1950’s through the 1970’s including personal letters on specific training problems. 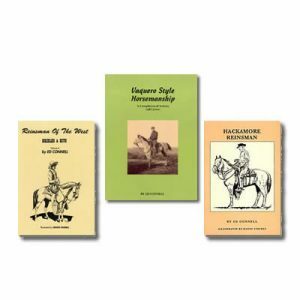 The articles provide more clarification and explain in greater depth Connell’s first two books, Hackamore Reinsman and Reinsman of the West. 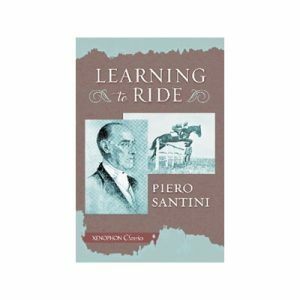 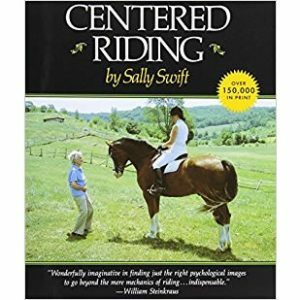 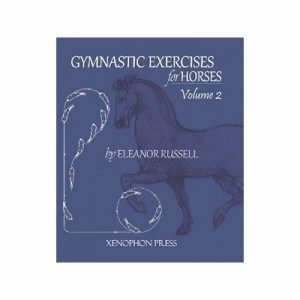 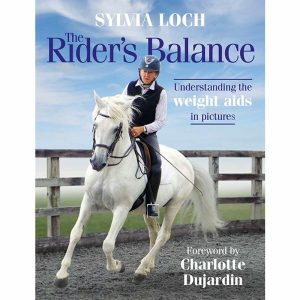 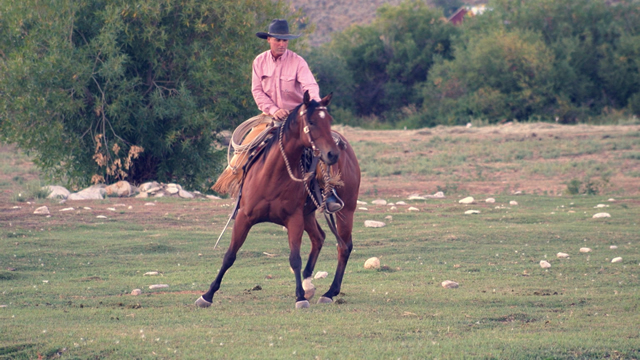 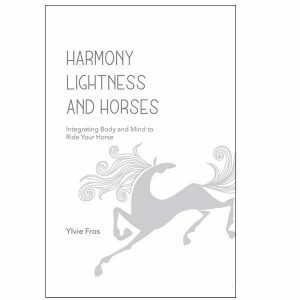 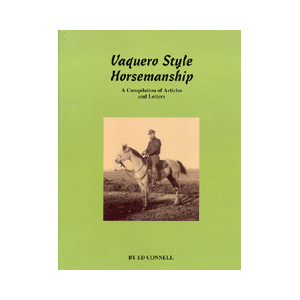 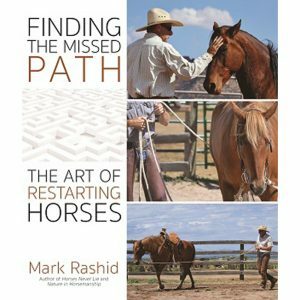 Articles included are: Explaining Reining, The A-Fork Saddle, Swinging in the Rein, Starting Horses – Vaquero Style, Cowboy Talk, Ground-Pulling with the Hackamore, Teaching the Stop & Turn, and many more. 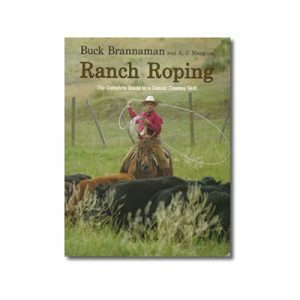 This book is an 8.5″ X 11″, 144 pages, including photos and illustrations.